Gregory J. Gorrie is a registered patent attorney with expertise in broadband and wireless communications, microwave and radar technology, satellite systems, IP networks, cryptographic and secure systems, and military and government technology. Greg holds a law degree from St. Mary’s University of San Antonio, Texas, a master’s degree in electrical engineering from Arizona State University, and a bachelor’s degree in electrical engineering from Case Western Reserve University in Cleveland, Ohio. Greg has served as in-house intellectual property counsel for AT&T Broadband and Motorola Inc. Prior to law school, Greg worked as a Senior Engineer for Motorola in Scottsdale, Arizona, designing RF and microwave communication systems. Greg’s law practice includes patent prosecution, opinions, licensing, technology development agreements, and U.S. Government contracting. Greg is involved in the analysis of patents that relate to wireless communication standards, such as the 3GPP LTE standards for 4G and 4G cellular communications, and the IEEE 802.11 standards for WLAN communications, among others. 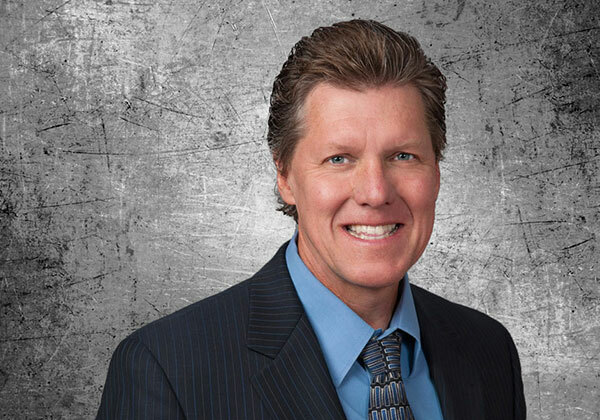 Greg is licensed to practice law in Arizona and is an Arizona resident. San Antonio, TX, 1994, J.D.